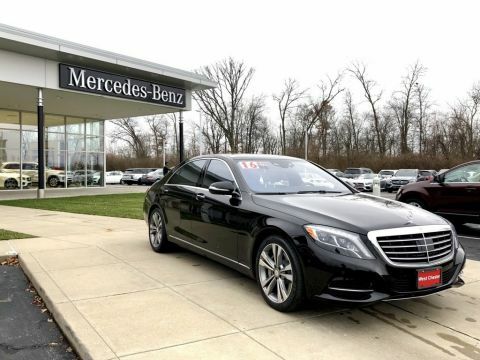 The S-Class: Athletic and Majestic. 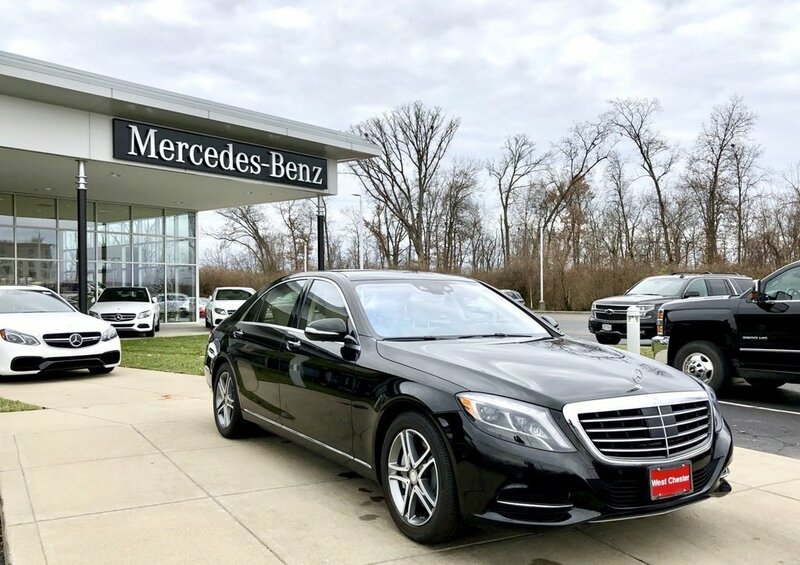 This low mileage black 2016 Mercedes-Benz S 550 all-wheel drive luxury sedan is equipped with nearly every available option including the limited edition warmth and comfort package and the driver assistance package. 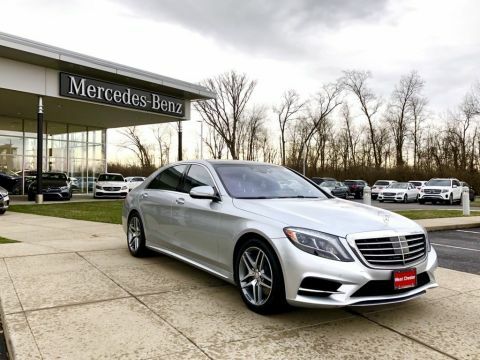 This Certified Pre-Owned 2016 S 550 is eligible for 1.99% APR financing for 36 months or 3.99% for 48 months plus first month’s through Mercedes-Benz Financial from now through April 30, 2019. See us for details! 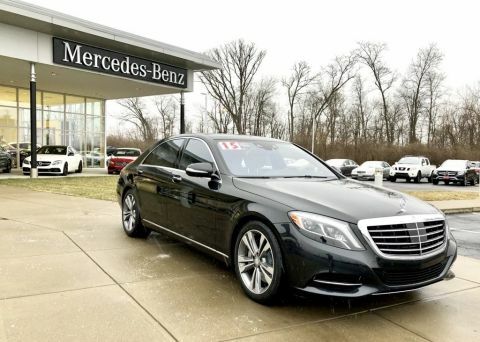 Warmth and Comfort Package: Power Rear Seats, Rear Memory Seats, Heated Steering Wheel, Rear Heated and Ventilated Seats, Front and Rear Heated Armrests. Driver Assistance Package: PRE-SAFE Brakes with Pedestrian Recognition, PRE-SAFE PLUS, CMS Lane, BAS PLUS with Cross Traffic Assist, DISTRONIC PLUS with Steering Assist, CMS Rear, Active Lane Keeping Assist, Active Blind Spot Assist, Traffic Sign Assist. Additional options: Silk Beige/Espresso Brown Leather, Surround View Camera, Burmester Surround Sound System, 18" Twin 5-Spoke Alloy Wheels, Wood/Leather Steering Wheel, Burl Walnut Wood Trim. • Pet friendly. Woof! Visit our dog park.